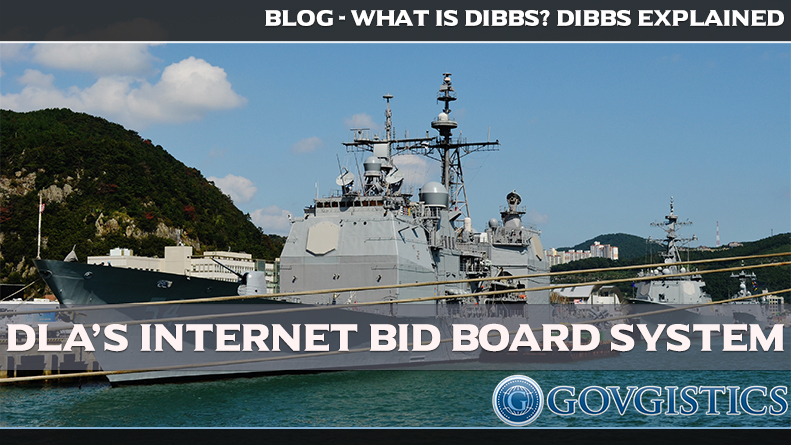 The DLA Internet Board System (DIBBS) is the main supplier through the Defense Logistics Agency (DLA) where procurements are conducted. In other words, DIBBS provides access to 85% of DLA’s solicitations supporting America’s combat logistics. 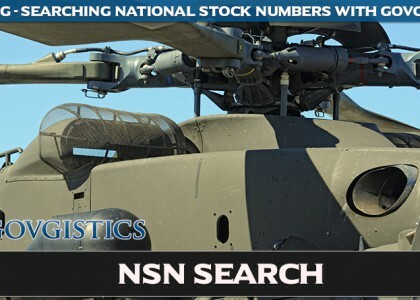 Food, uniforms, medical supplies, fuel and energy, and construction and barrier equipment are some of the consumable items it supports along with 85% of military parts.If companies become more knowledgeable about this system it will allow more business opportunities, easier ways to submit quotes, view and download drawings, and compete for long term contract opportunities. DIBBS is also used for searching for RFQs (request for quotes). The contracting program helps bring manufacturing buyers and vendors together. An estimated three trillion dollars’ worth of goods and services are contracted annually by the government. Big and small businesses are given the opportunity to sell billions of dollars’ worth of products and services offered from the Government Contracting Procurement. Unlike big businesses, small businesses are required by the federal government agencies to set aside a percentage of contracted procurements. The DLA Internet Board System has a variety of uses and is best utilized when viewing solicitations, quotations, proposals, viewing clauses and provisions, viewing vendor specific messages, accessing technical data, and accessing awards and modifications. A solicitation notification is an action used by DIBBS by providing daily email vendor notifications for Requests of Quotations. The most common request for quotations is under $150,000 with the average award being under $4,000. The RFQ is also the most quoted through the DIBBS board with 30% to 40% awarded without human intervention. Unlike RFQ’s Request for proposals are usually over $150,000 and may be negotiated. For award/modification notification, DIBBS sends out email notifications with web link for all awards posted on the program, unless the CAGE received a delivery order through an EDI. Overall, DIBBS is only going to get bigger and better and it’s easy to see why it’s DLA’s provider. To find more out about DIBBS and how it works visit Govgistics and act today with their free trial. If you rather talk to a person directly, contact a sales rep at (888) 322-6896.